Mermaid Moon is a complex, intriguing tale! 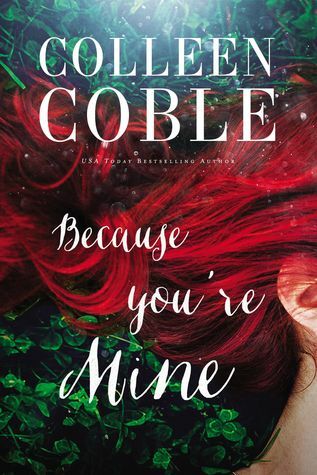 Colleen Coble pulled me into the story with her vivid details and descriptions and kept me guessing with the myriad of unexpected twists and turns. The mounting danger and suspense added a sense of urgency to the story line, which I really enjoyed. 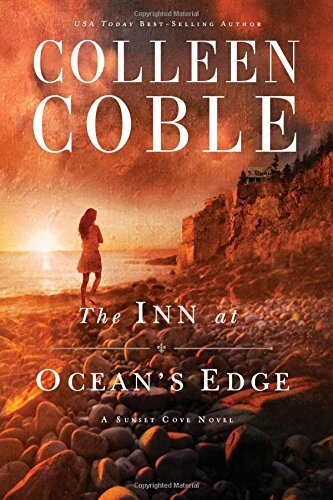 Mallory and Kevin’s rekindled romance was another element of the story that I enjoyed, and I loved catching up with Claire and Luke from Book 1, The Inn at Ocean’s Edge. 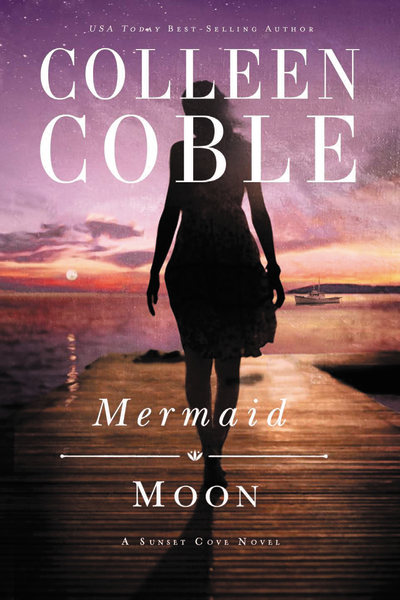 Mermaid Moon is a great blend of mystery and romance, and I look forward to continuing the Sunset Cove series! 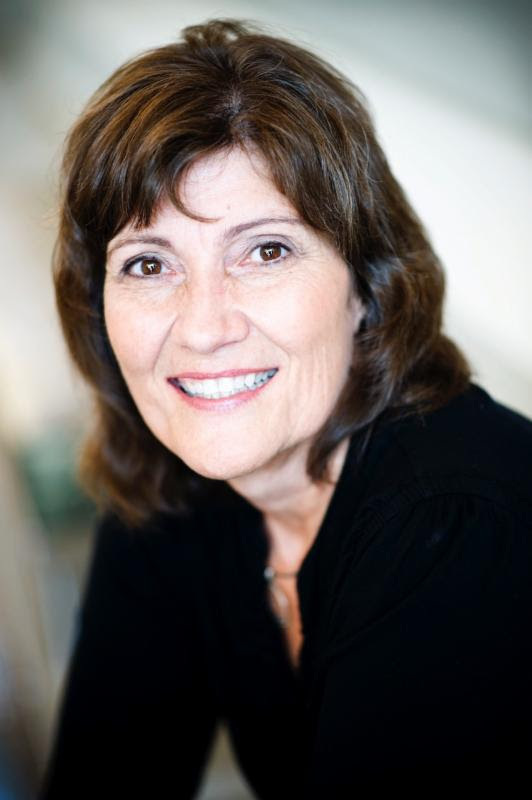 USA Today bestselling author Colleen Coble has written several romantic suspense novels including “Tidewater Inn,” “Rosemary Cottage,” and the Mercy Falls, Lonestar, and Rock Harbor series. 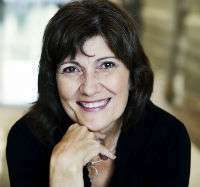 Her books have sold more than 3 million copies. A Heart’s Home is an emotional conclusion of the Journey of the Heart serialization. Secrets and surprises in the last installment set the stage for this dramatic ending and Emmie and Isaac’s story tugged at my heartstrings! As I read this serialization, my love for the characters grew through each of the stories. My breath caught each time danger threatened; my heart ached when tragedy befell and rejoiced when happiness was found. 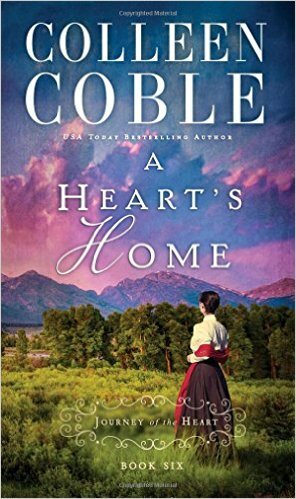 Colleen Coble is a wonderful storyteller and I enjoyed this beautiful journey of the heart! The Journey of the Heart serialization begins with A Heart’s Disguise and includes six installments. This is certainly a series that needs to be read in order! 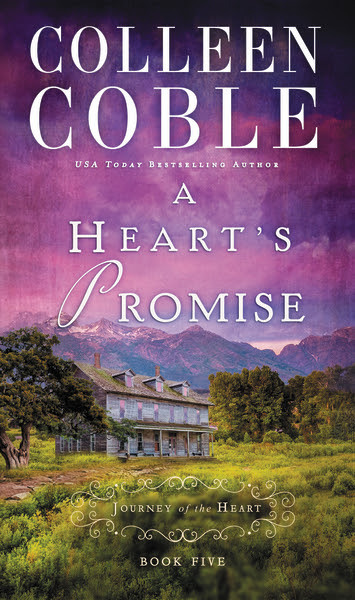 These stories are Colleen’s early works, originally published in two books, Where Leads the Heart and Plains of Promise. A complimentary copy of A Heart’s Home was provided to me through Litfuse Publicity in exchange for an unbiased review. 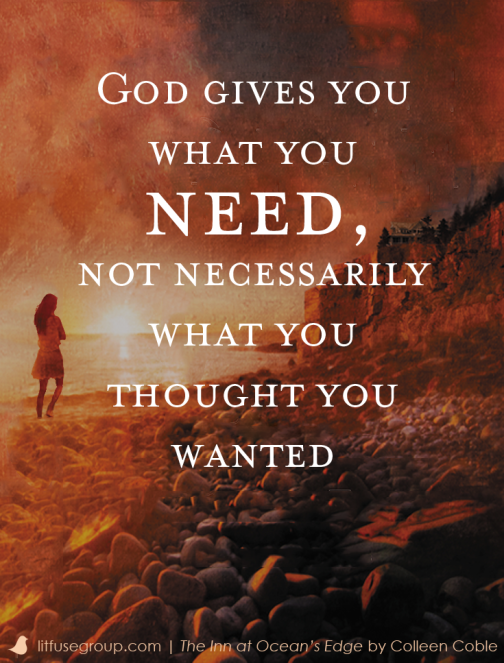 I appreciate the opportunity to read this book and share my thoughts. A Heart’s Betrayal is another great story in the Journey of the Heart serialization! As the end of this journey draws closer and closer, the more anxious I become to find out what will happen next. Each short story has left me eager for the next, and A Heart’s Betrayal is no exception. In this fourth installment of the serialization, readers are introduced to Emmie Croftner, Ben Croftner’s sister. 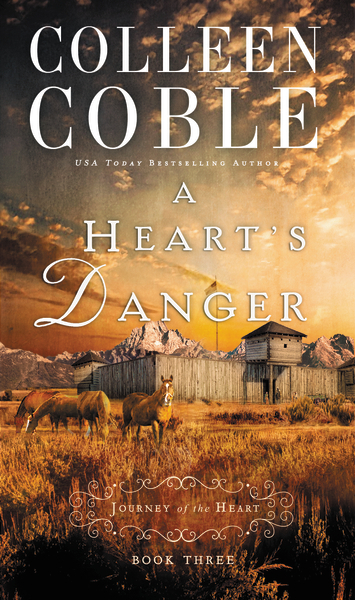 When Emmie’s world is turned upside down, she seeks a fresh start in Wyoming with childhood friend Sarah Montgomery. While this story is not as action-packed as those that have preceded it, I thought the slower pace was well-suited to the dramatic story line. I enjoyed meeting Emmie, as well as catching up with Rand and Sarah and Jacob and Amelia, and I can’t wait to continue their stories. 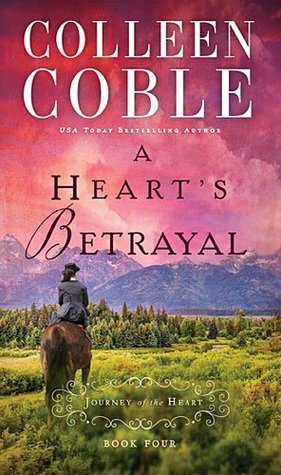 A complimentary copy of A Heart’s Betrayal was provided to me through Litfuse Publicity in exchange for an honest review. I appreciate the opportunity to read this book and offer my honest opinion.